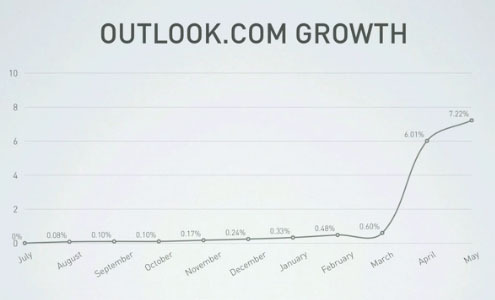 After the recent news that Outlook.com has completely taken over from Hotmail, new email stats have emerged from Litmus. These stats are for May 2013, and there are quite some movers and shakers. 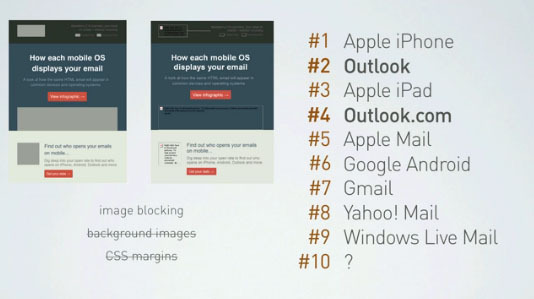 The Outlook family may now cover the number 2 and 4 spots in the email stats top ten, they aren’t the easiest to handle for email marketers when it comes to HTML and CSS support. When it comes to the number 10 spot in the above list, that one was for Windows Mail (the followup to Outlook Express) last time. This time it’s for Thunderbird. It’s the sister product of the Firefox browser from Mozilla. The full video and Outlook / Outlook.com rendering issues can be found on the Litmus blog here. 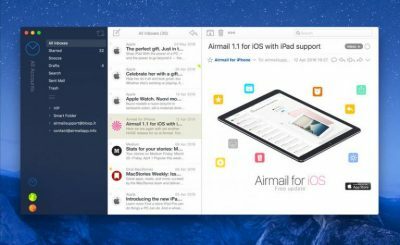 With the introduction of Thunderbird onto the list, nearly 43% of the top ten email clients use WebKit as a rendering engine—music to our ears! 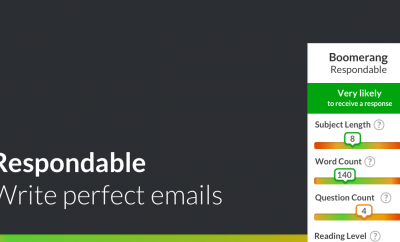 Yes, you as an email marketer should be happy with that too: fewer issues in the most used email clients, sweet. One day we might have an email marketing world where all clients are created equal. However, this is definitely not the case right now with many platforms, email clients and screen sizes being used. Not to mention interface methods, from thumbs to mouse pointers. Website launched: Is my email hot or not?